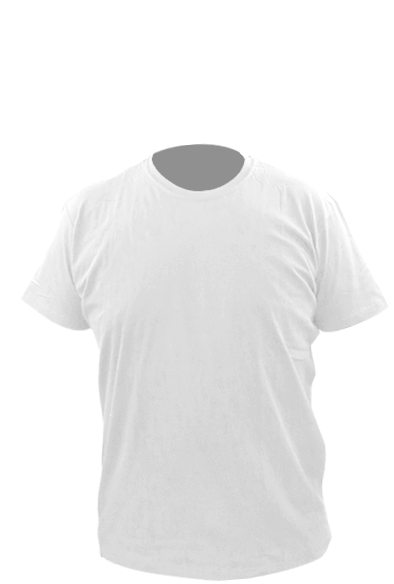 The t-shirt have printings on the back and a small logo on the front. 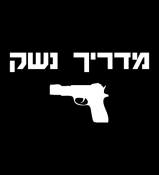 a t-shirt of the israeli army counter-terror school. 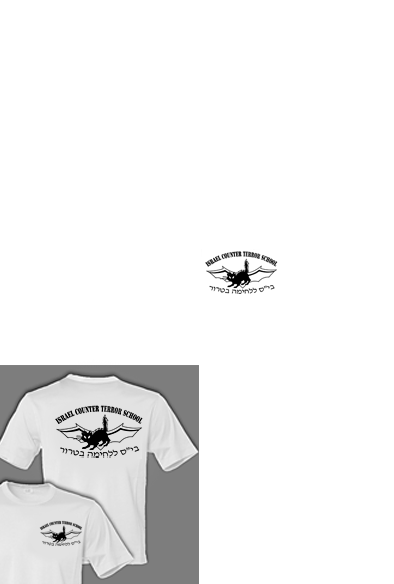 on the t-shirt you have the name of the school in english and also in hebrew, and in the middle- the symbol of the school- bat wings and a wild cat.